I was inspired to make these Easter Egg Hunt Free Printable Signs when I saw a similar version in Target. 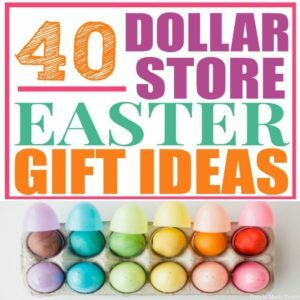 Instead of paying $14.99 for the set they had at Target, I knew I could easily make my own Easter egg hunt printables! 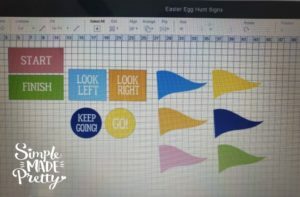 I used my Cricut machine to print then cut my Easter Egg Hunt signs but these are VERY easy to cut by hand. 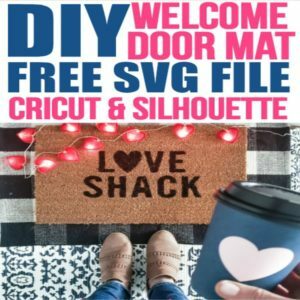 I’m including a Link to Make-It-Now if you have a Cricut Machine and a Free PDF file to print and cut by hand below! 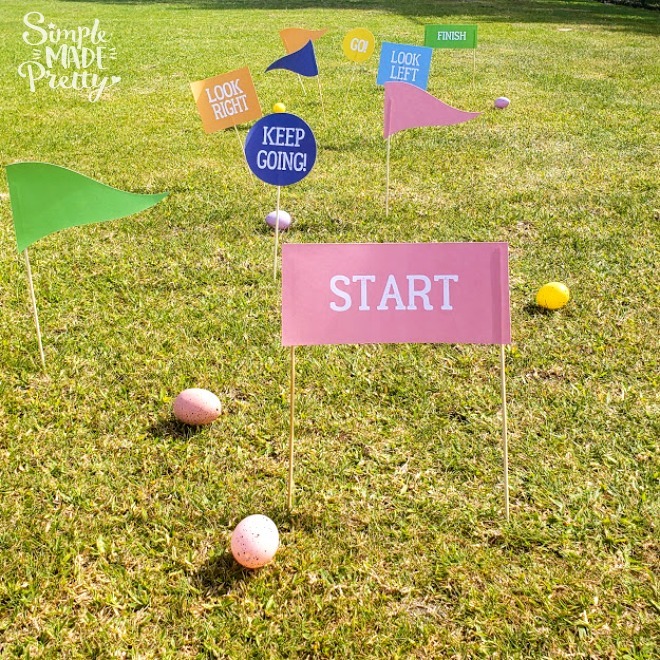 Watch the How-To Video below for more info on how to make these simple backyard Easter egg hunt signs! 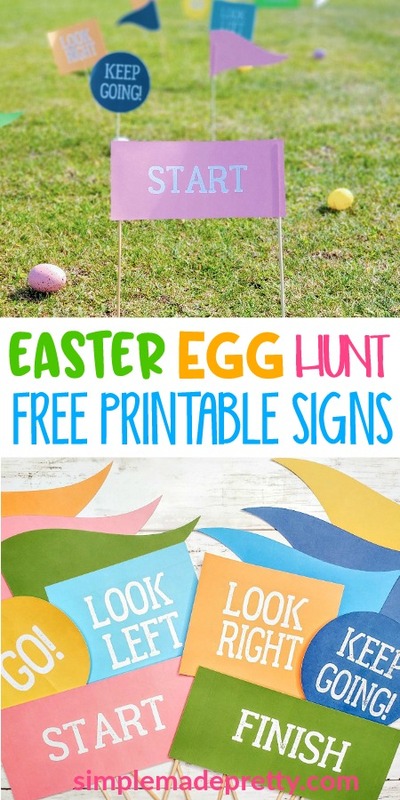 Download these fun Easter Egg Hunt Signs Free Printables below! 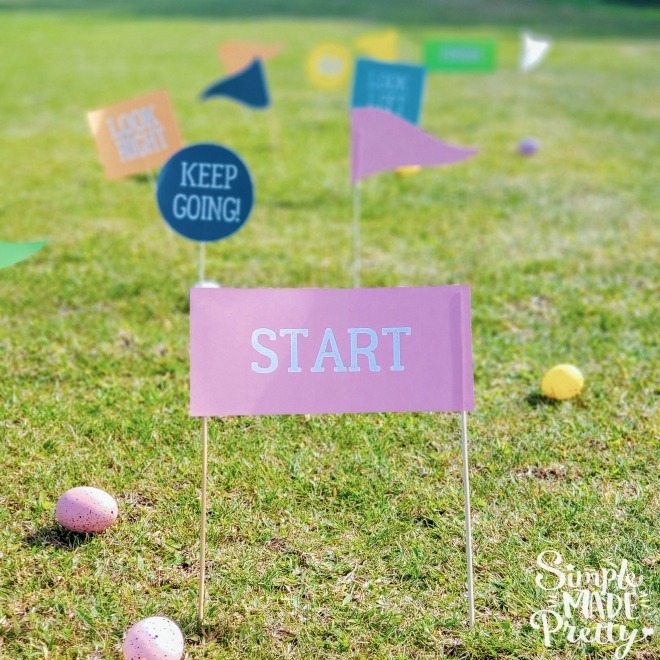 These Easter Egg Hunt Signs are just one of many fun printables that are available to print for FREE in my private Digital Resource Library. 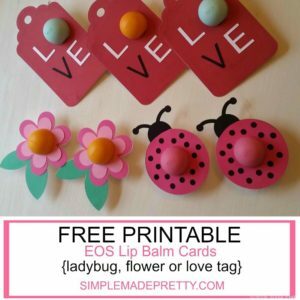 You will find more free printables when you subscribe here! 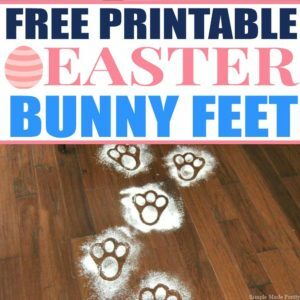 Making these Easter Egg Hunt Signs were really easy. 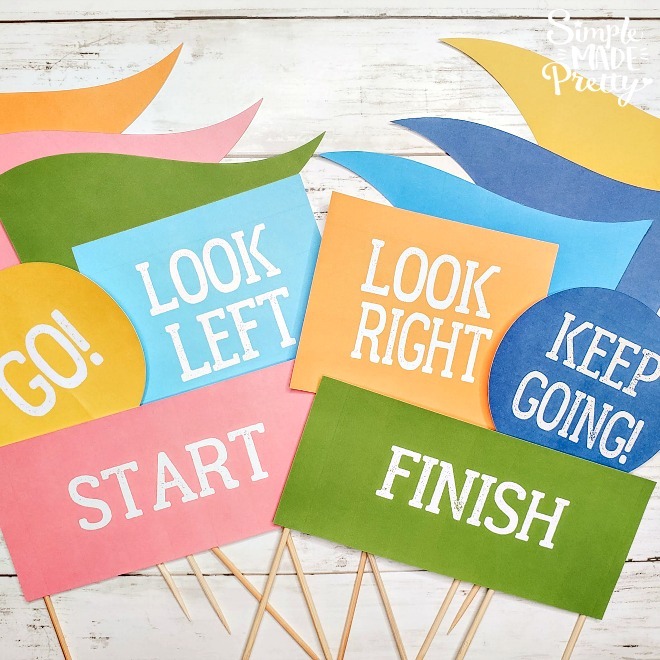 Kids can even help cut the signs and attach the wooden skewers to the back in less than 5 minutes! 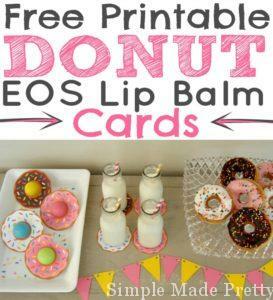 This project is really inexpensive to make too! 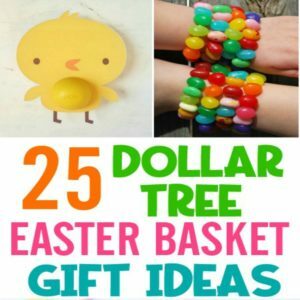 I didn’t spend any money making these Easter signs since I already had tape and wooden skewers in my craft bin! 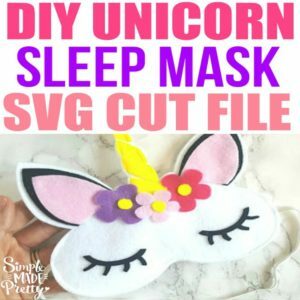 Cut each Sign using scissors. 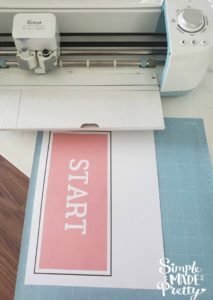 If you are using a Cricut machine, cut each sign using the Print then cut feature. 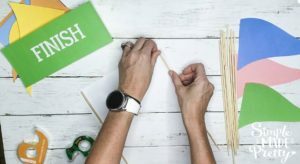 Attach the signs using clear tape on the back of the sign and the top of wooden skewers. 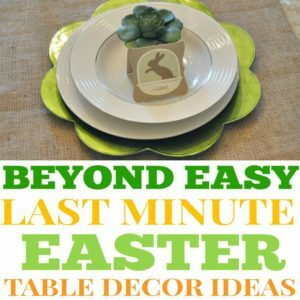 Place the signs around the Easter Egg Hunt area. 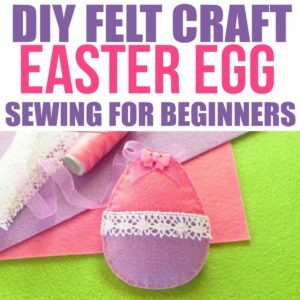 Hide Eggs and let kids have fun! 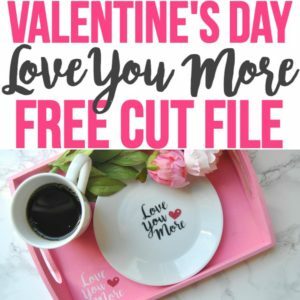 You can store these in a clear plastic sleeve protector and place in a binder to use again next year for easy storage… this is actually how I store and save ALL of the free printable crafts/decor in my library and shop! 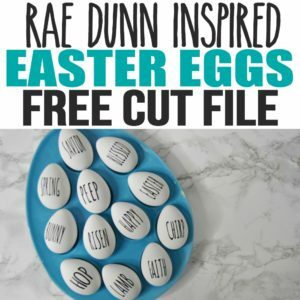 I hope you enjoy making these Easter Egg Hunt Signs! 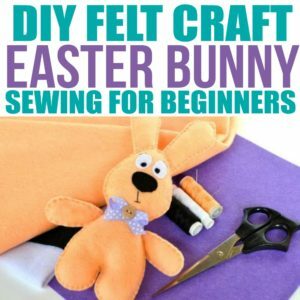 These Easter Signs are easy to make and don’t cost a lot of money to make. 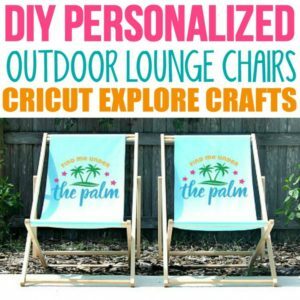 I’m so glad I saw them at Target and decided to make them myself instead of spending $15! Grab the Free Printable Easter Egg Hunt Signs!